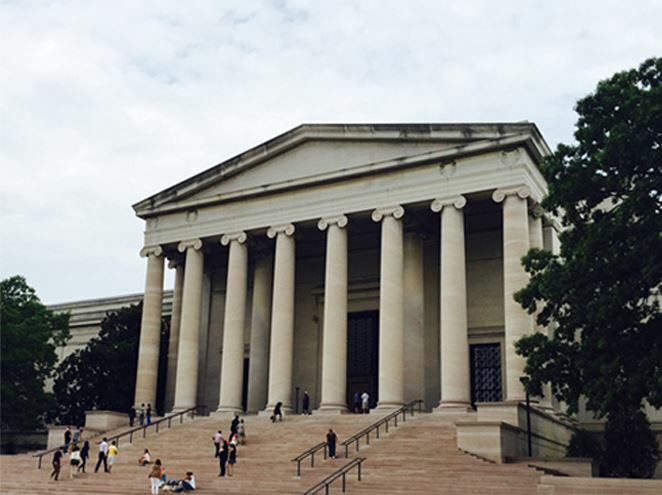 Join MDPPA members Steve Clark, Cr.Photog, CPP, and Anne Looney, Cr.Photog, CPP, at the world-renowned National Gallery of Art in Washington, DC on December 11th for a refreshing day of reflection, discussion, and discovery with your colleagues. Every generation of artists learns from and builds upon their peers and predecessors. Enhance your creativity and apply it to your business! We will consider ways of seeing, as well as enjoy free time to explore the Gallery together or as individual reflection. Bonus tour arranged with a top National Gallery lecturer Eric Denker will begin at 10:30am! This event is for everyone who is inspired by great art, no matter the medium. We encourage you to bring friends, a spouse, or anyone who would enjoy a day at the museum. Join us! 9:45-10AM - meet at National Gallery of Art, 4th Street WEST Building Entrance Steps (the older of the two buildings) or in the Rotunda at 10:05am. The building opens at 10am. 3:00pm- meet for coffee and discussion, (location either East Building cafe or Cafe in connecting link) followed by free time in museum and departure at your leisure. So that we can plan ahead with our materials, please register for this event. Thank you!